It’s Giveaway Time! 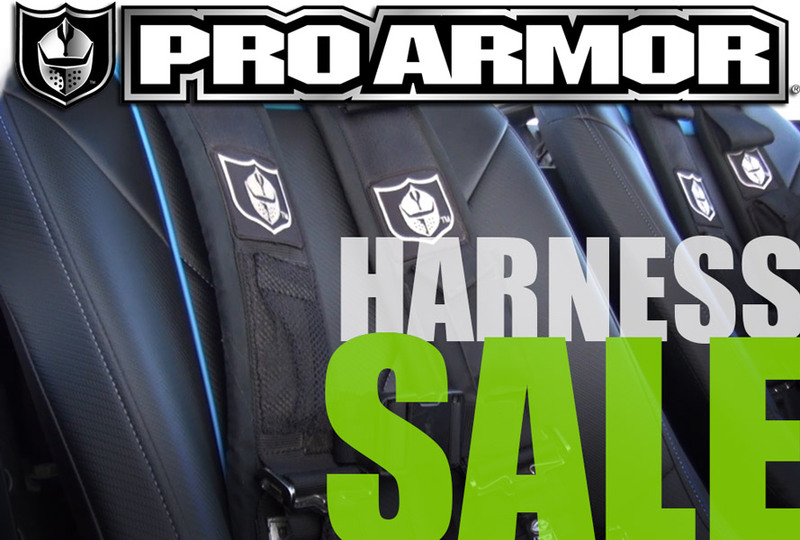 :: Pro Armor Harnesses » Bad Motorsports Inc.
We are giving away TWO Pro Armor 4 Point Harnesses. The harnesses feature sewn in pads & a water resistant cell phone pocket to hold your iPhone, Droid or MP3 player. The belts also come with a Free LED Flashlight (mesh pocket for light with velcro closure) & adjustable sternum strap. Congratulations to Jamie Hicks for winning our Bad Motorsports Inc. & Pro Armor harnesses Like & Share Facebook Contest!! Thank you everyone for your participation in the contest. And make sure to keep an eye out on our website blog and facebook page for future contests. 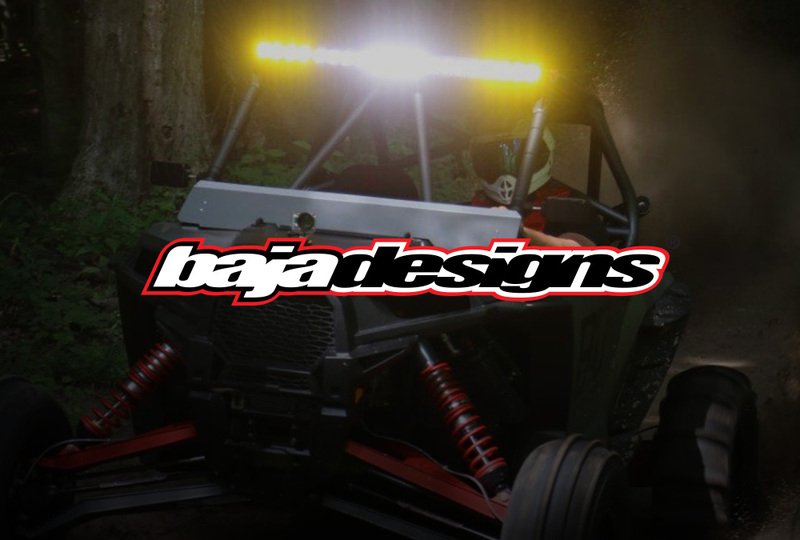 “Like” Bad Motorsports Inc and Pro Armor on Facebook. “Like” and “Share” this post on your wall. It’s that easy! A winner will be chosen at random on Monday, August 5th! This is a $220+ value! Giveaway is for a 2 pro armor harness. Don’t miss out on this one!